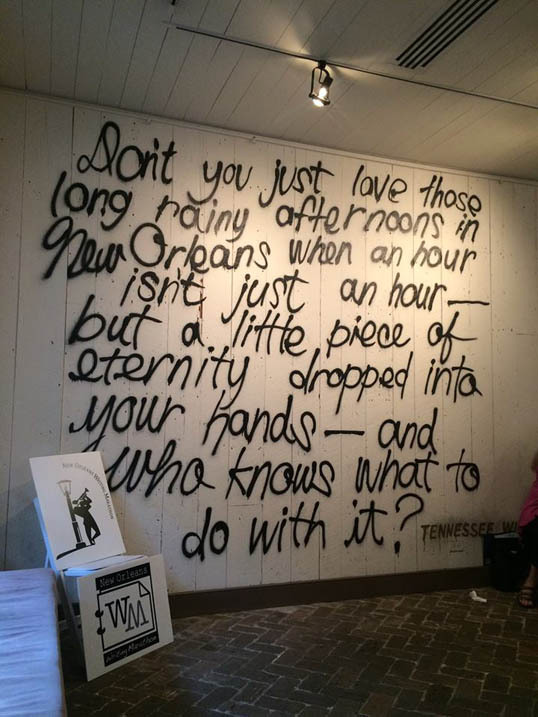 This entry was posted in New Orleans, Writing and tagged antoine's, fire, french quarter, ice cream, louisiana, New Orleans, radio, reading. Bookmark the permalink. Thank you for bringing up a wonderful memory! I keep seeing a face coming up through a plate of beans.